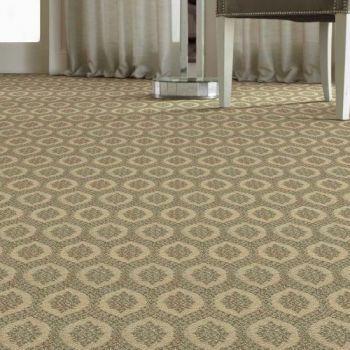 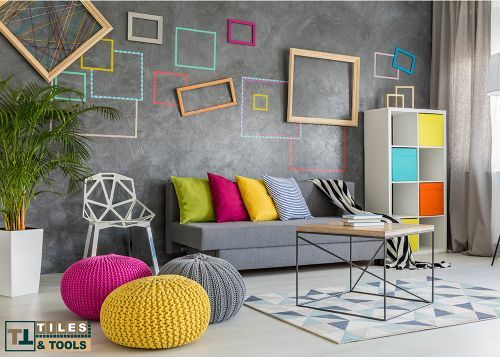 Why to go for Geometric Décor? 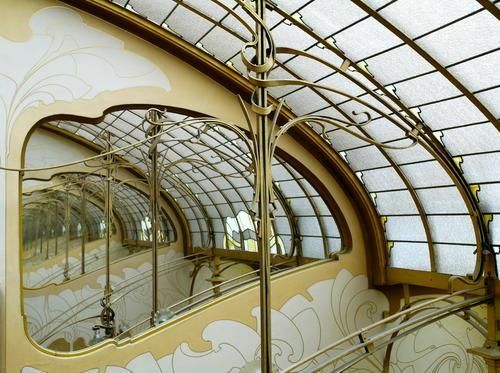 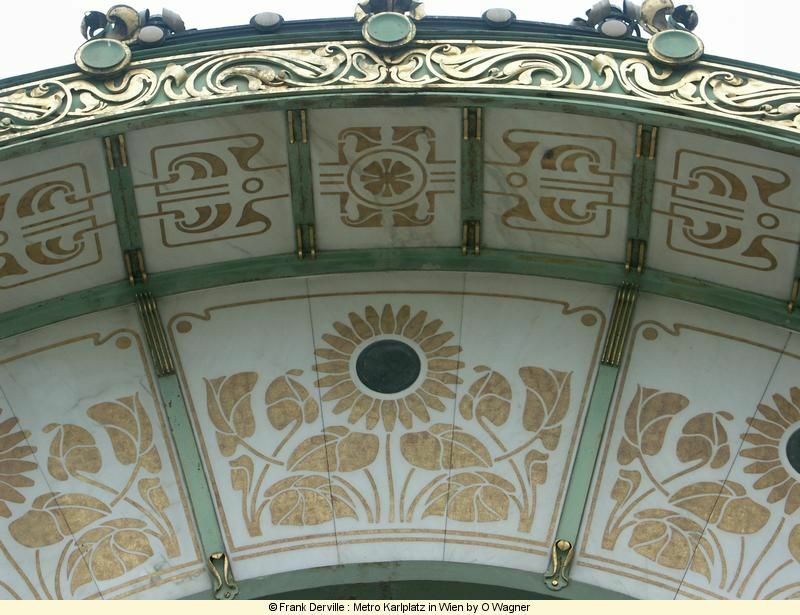 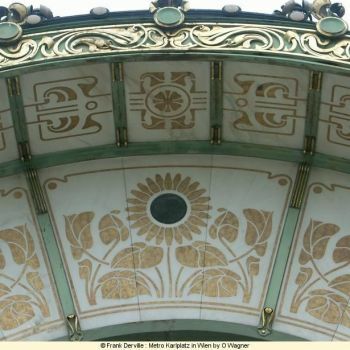 What is new about Art Nouveau? 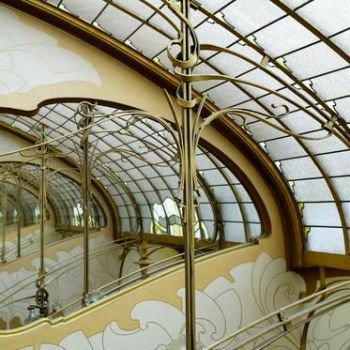 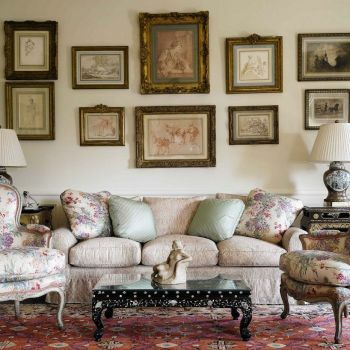 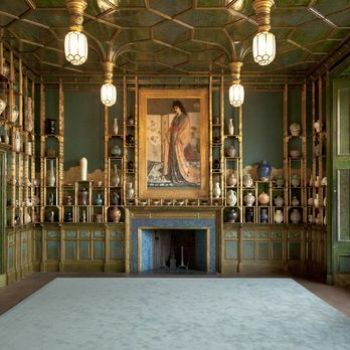 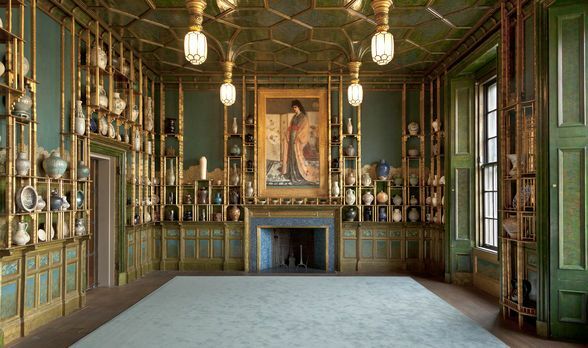 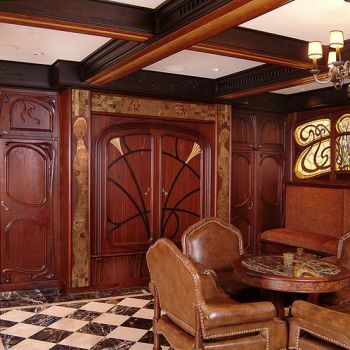 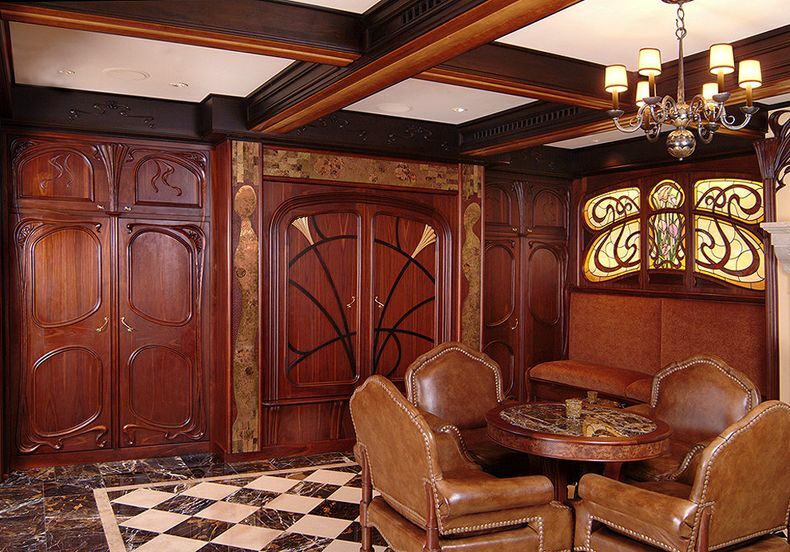 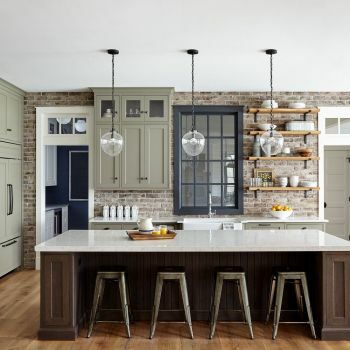 Art Nouveau is new change in the world of décor and design as it abides the sense of creativity and being away of the traditional classic style.